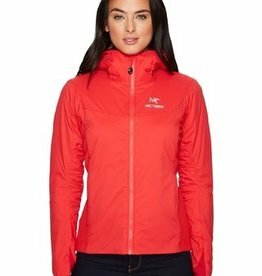 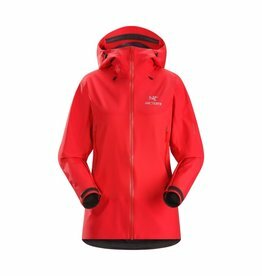 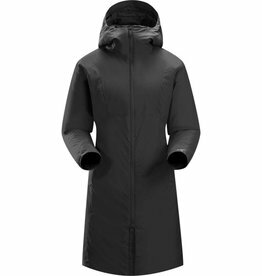 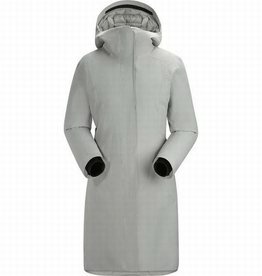 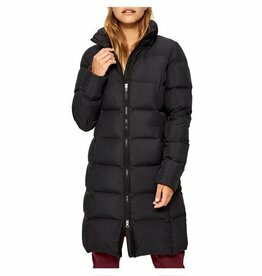 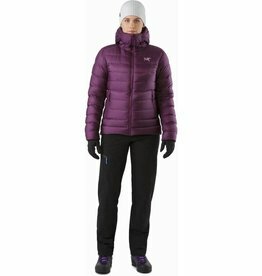 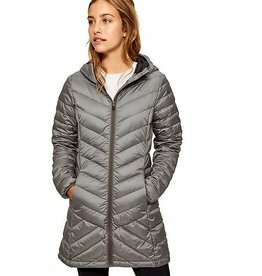 Looking for women’s parkas to suit Canada’s winter? 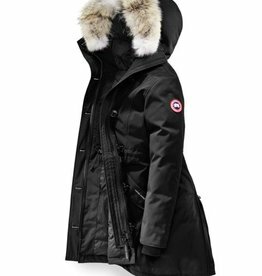 Take It Outside has a great selection by top brands like Canada Goose and Fjallraven. 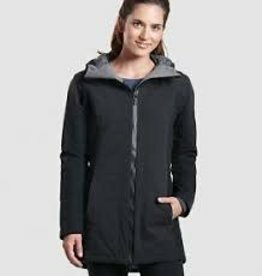 Please visit us in Halifax - Dartmouth or Truro, or shop online now! 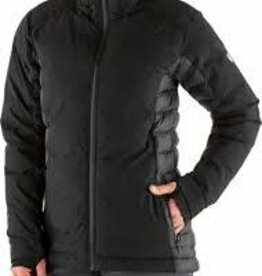 When cold weather calls, answer back. 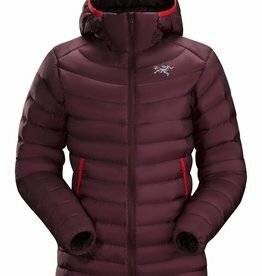 The Claudia Jacket is a longer coat that’s remarkably light, keeps the wind and water out while responsibly sourced down keeps the warmth in. 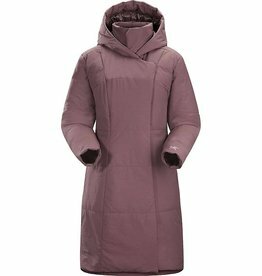 Built with toasty comfort in mind, this hooded, water-resistant KUHL Skyfire goose down parka features advanced-design baffles generously packed with insulation in the places where you really need it. 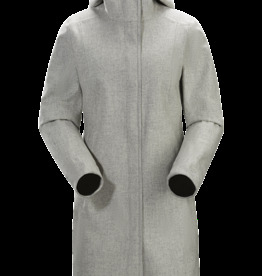 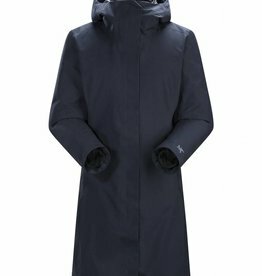 The women's KUHL Kopenhagen insulated trench coat features stretchy, waterproof fabric that feels like cotton to the touch while the longline length offers full coverage. 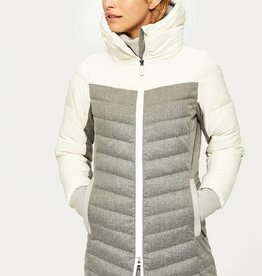 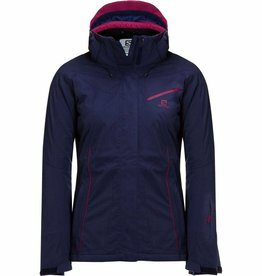 Not only does the Lolë Katie L Edition women’s down insulated mid-season jacket have a removable hood, it's incredibly lightweight! 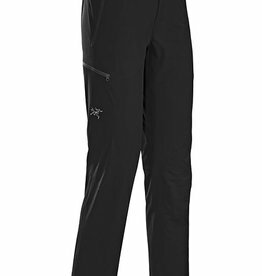 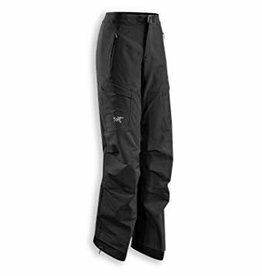 Delivers unequalled compression recovery and an impressive warmth-to-weight ratio. 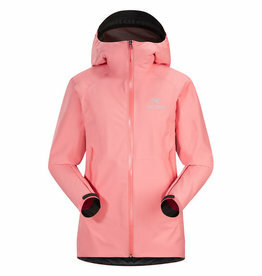 Light as a feather, but highly effective against the harshest cold weather. 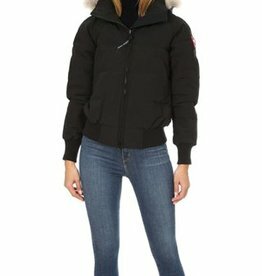 Elevated bomber with long collar - Removable hood with removable fur trim - Zip front - Waist welt pockets - Lined - Two exterior pockets; fleece lined side welt with secured with zip closure - Two interior pockets; welt and securtiy with zip - About 25"